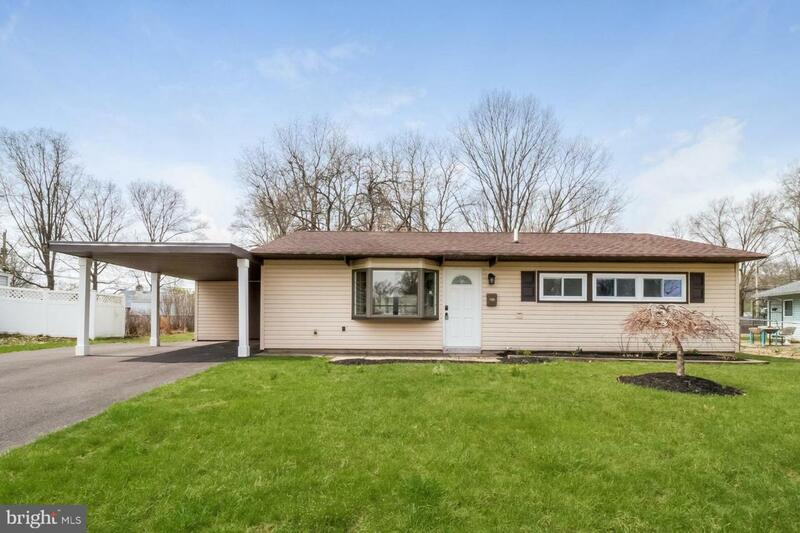 Welcome to this remodeled ranch in the Thornridge section of Levittown. 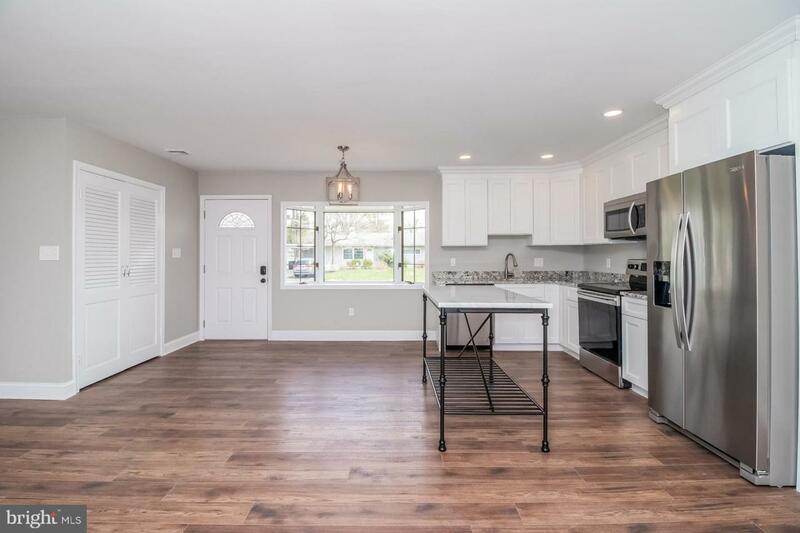 This home has an open concept floorplan with a white kitchen with upgraded cabinets, granite countertops, stainless steel appliances, recessed lights and island feature. There is a large living room area with sliders to the back patio. The extra bath has been beautifully remodeled with porcelain tile, white wood vanity with marbel top, custom mirror and light fixture. There are two bedrooms off the living area with ample closet space new windows and new carpeting. 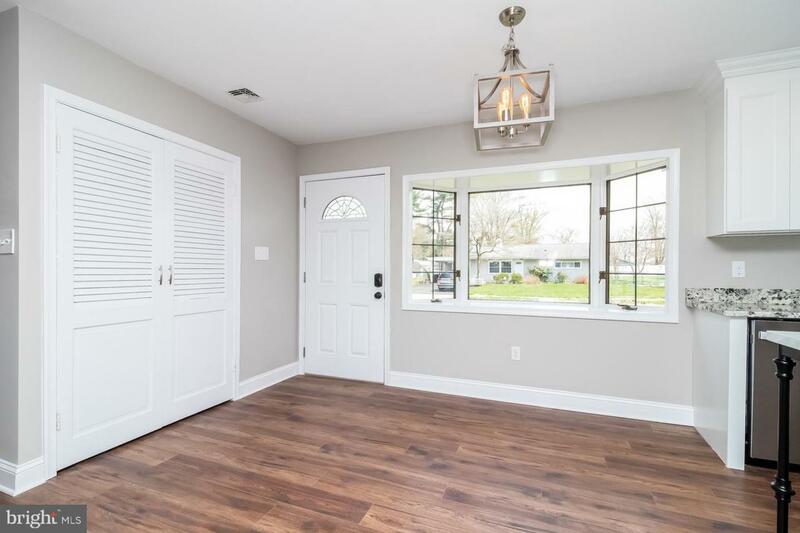 In the back of the home is an expanded master suite consisting of a large remodeled bathroom, huge walk in closet and bonus room that could be an office or nursery. The new bath has porcelain tile, a double vanity with a marble top, a walk in shower with frameless door, custom accent tile, upgraded mirrors and light fixtures. The oversized main bedroom has four windows which lets in an abundance of light and a ceiling fan. Most of the plumbing and electric has been replaced. The HVAC system is only 2 years old. The entire sewer line has been replaced so no worry there. Outside there is a substantial back yard great for parties or ballgames. 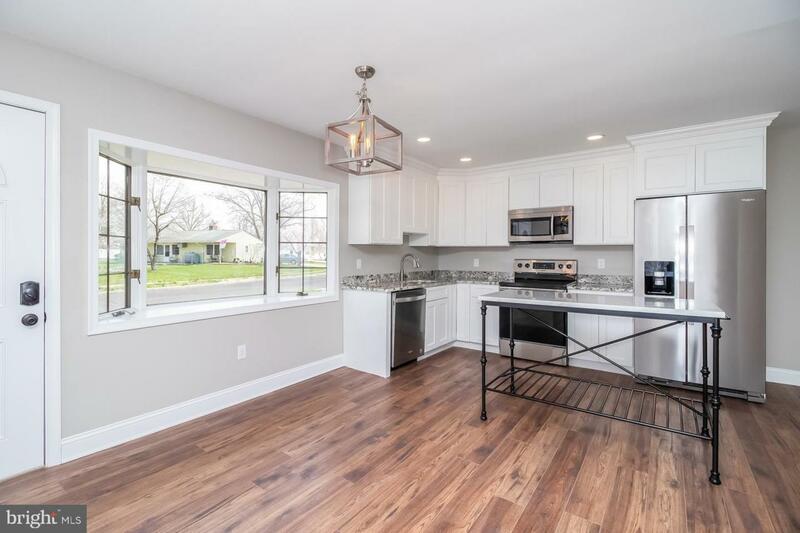 This neighborhood is conveniently located close to the Oxford Valley Mall, Rt 95 and Rt 1. Beautiful and neutral throughout. Inclusions All Appliances And Light Fixtures As Shown.